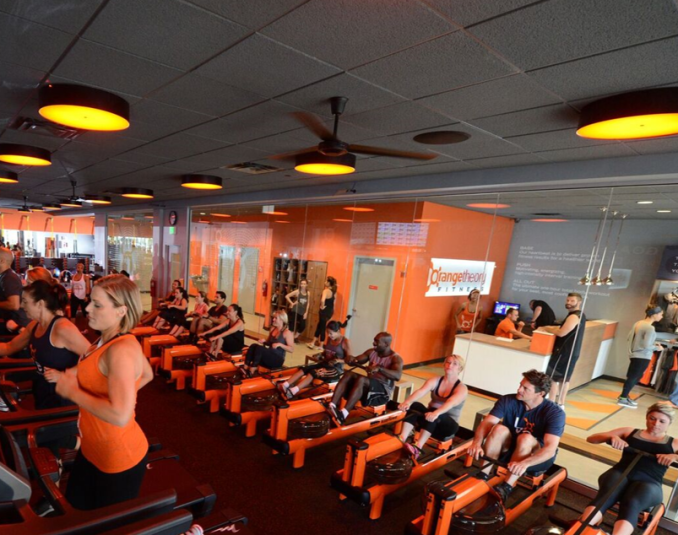 Orangetheory offers heart rate based training for all fitness levels. 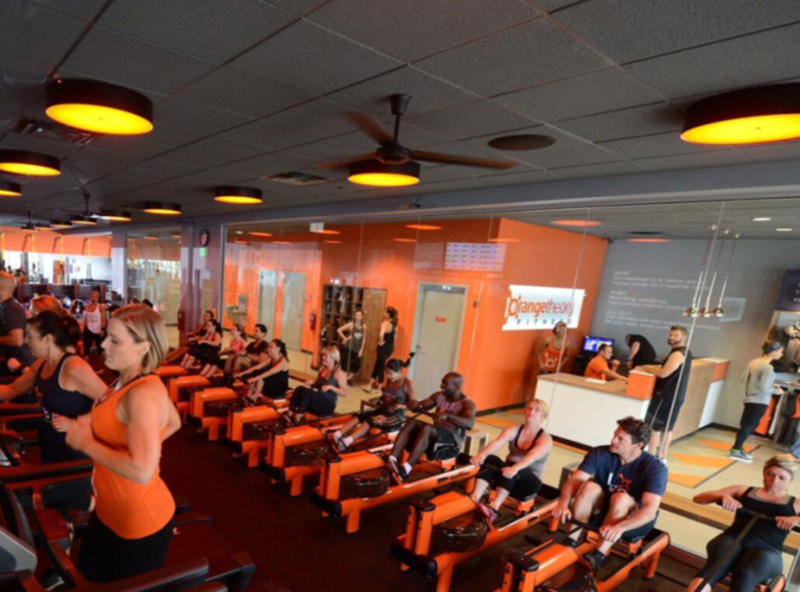 Their workout classes are designed around interval training. During this training, they keep your heart rate in an elevated state while not peaking.